We may not be quite as shocking when compared to our friends across the pond, but Halloween is becoming quite the occasion in the UK. If you’re hosting your own party this year, then it’s important to remember that the spookier the better. 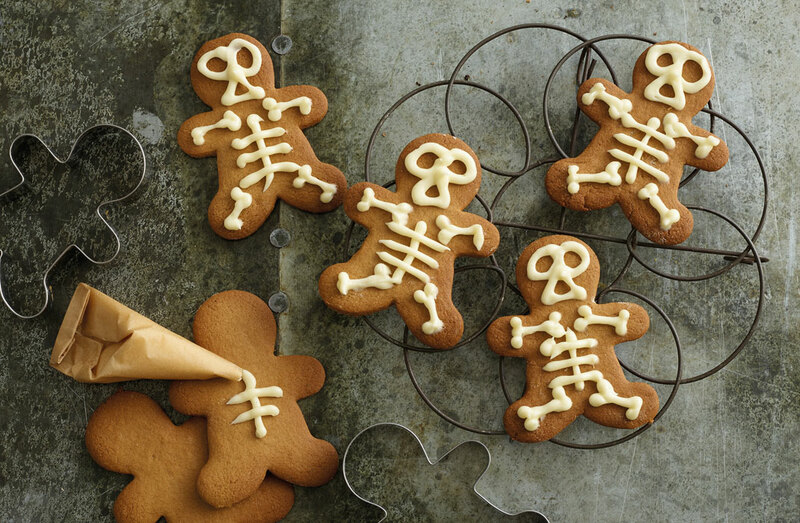 Once you’ve decked the halls with the deadliest of décor, it’s time to take to the kitchen to create the spookiest spread with the help of your little horrors. Annabel Karmel, family food expert and best–selling author has put together six recipes that’s bound to make your Halloween bash the best in town. The treat part of ‘trick or treat’. 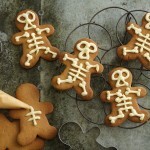 Get your spook on with these gingerbread skeletons. 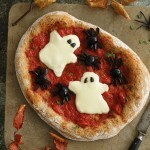 These ghoulish homemade ghost pizzas are the ultimate fuel ahead of trick or treating. 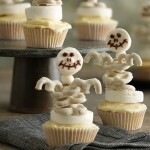 Get the whole family involved in assembling these show-stopping skeleton cupcakes. 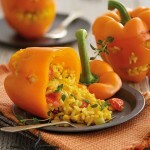 It’s not just pumpkins you can get creative with this Halloween, for something a bit different, have fun carving out spooky faces into orange peppers. 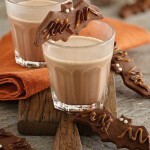 These bat cookies are the ideal companion to a warm glass of chocolate milk. 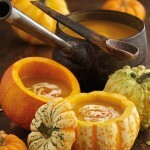 A hollowed out pumpkin acts as the perfect bowl for this spiced soup.